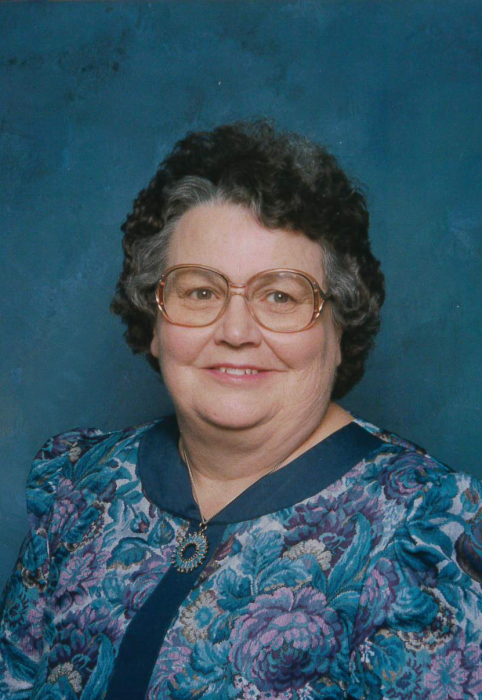 Karen Isa Farman Chase (84) of Pleasant Grove/Lindon passed away Sunday, April 14, 2019. She was born November 4, 1934 in Ely, Nevada to Otto and Louise Bradley Farman. She was the oldest of seven children. 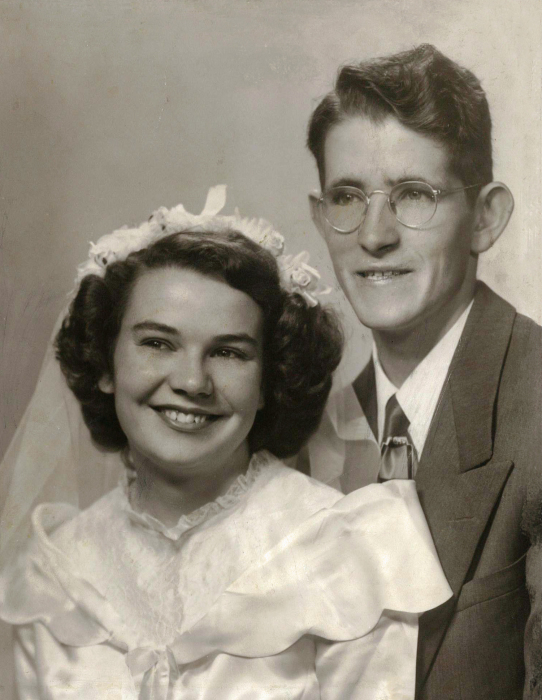 Karen married Ralph Chase on June 23, 1953 in the Idaho Falls Temple. Karen enjoyed horseback riding and got her first horse (named Lady) when she was in the sixth grade. She also enjoyed sewing, quilting, crocheting, playing the piano and organ, gardening and canning. She was a devoted member of the Church of Jesus Christ of Latter-day Saints and loved serving. She served as a MIA teacher, pianist, chorister and organist. Karen and Ralph served as missionaries to the Mississippi Jackson Mission and the Oklahoma City Mission. She enjoyed working on her family history and spent many hours researching and learning about her ancestors. She loved her family and enjoyed spending time with her children, grandchildren and great-grandchildren. She is survived by her six children: Carl (Sylvia) Chase, Elizabethtown, KY; Lynn (Sharlie) Chase, Lindon, UT; Laura (Merrill) Bawden, Pleasant Grove, UT; Brent (Patty) Chase, Lindon, UT; Kevin (Rebecca) Chase, Lehi, UT; Dean Chase, Seattle, WA; twenty-three grandchildren and 45 great-grandchildren. She is also survived by her brother Mark (Virginia) Farman, Seattle, WA; her sisters, Norma (Orvin) Jorgensen, Dubois, ID; Sheryl Farman, Honolulu, Hawaii; Colleen (Ken) Maughan, Pleasant Grove, UT; Vicki (Joly) Walker, Nibley, UT. She is preceded in death by her husband, Ralph Chase; her parents, Otto and Louise Farman and her sister Gayle who died as a toddler. Funeral services will be held Saturday, April 20, 2019 at 11:00 a.m. at the Lindon 14th Ward Chapel, 320 West 500 North Lindon, Utah. Family and friends may attend the viewing from 9:00 am to 10:30 prior to the funeral services. Interment will be in the Highland City Cemetery, Highland, Utah. The family would like to express their heartfelt thanks to the many wonderful people from Spring Garden’s Senior Living who cared for and loved their beloved mom. There's still time to send flowers to the Viewing at the Lindon 14th Ward Chapel from 9:00 AM to 10:30 AM on April 20, 2019.